Keep your indoor plants thriving with our beginner’s guide to indoor gardening! 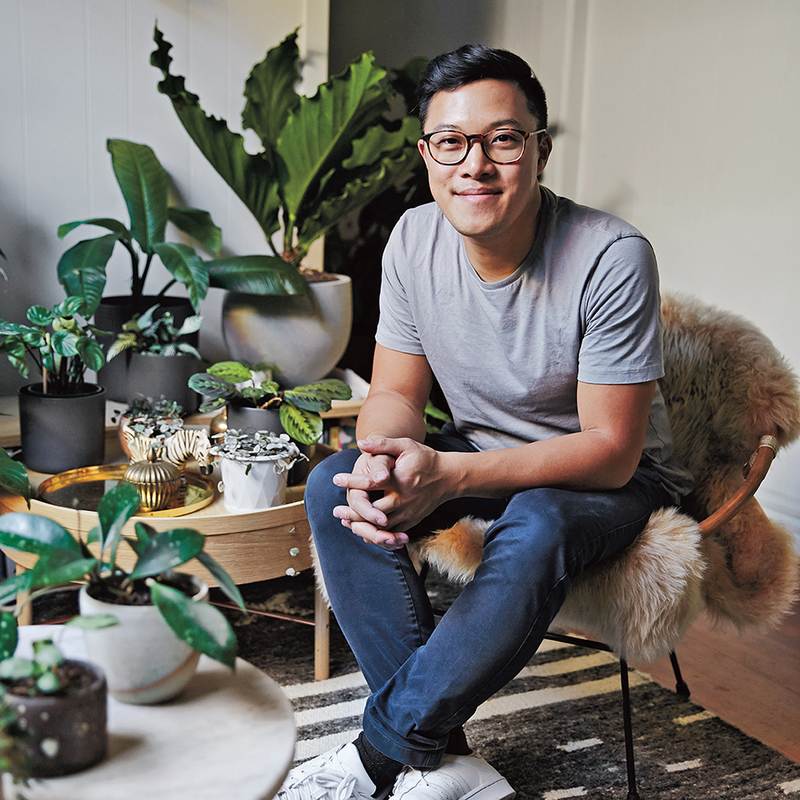 Jason Chongue is a Melbourne-based architect, interior designer and plant cultivator. In this two hour workshop, you will learn a range of basic indoor gardening skills, including watering regimes, the best light access, repotting and maintaining your plants. This informal social session will help rid your fear of indoor gardening, with additional information about plant selection and care, a question and answer session, followed by a tour of Jason’s new showroom at The Plant Society including a terrarium with rare plants. The workshop is limited to 30 people, so don’t delay in booking! Jason will also be selling his book Plant Society, Create an Indoor Oasis for Your Urban Space, with staff on hand for sales.